If you haven’t met her yet or had the opportunity to read her spot on advice, well, we think it’s a must-do for 2019. The strong woman behind this weekly column, Dr. Zoe Shaw, is a licensed psychotherapist, educated at UCLA and Pepperdine University. She has a private practice in sunny California and a virtual practice working with people all over the world! She is a motivational speaker, podcast host, life coach, and fitness fanatic. 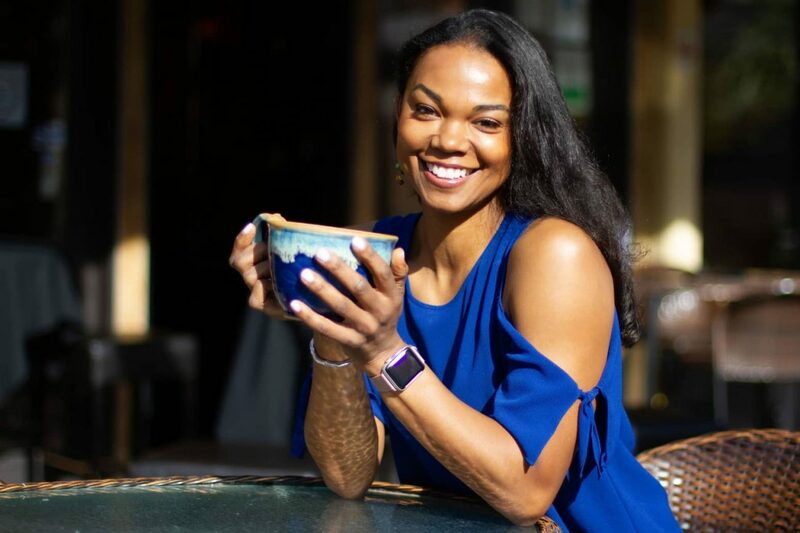 Dr. Zoe is also a busy wife and mama of five, which fuels her desire to help women attain the elusive balance between work, life, self, and relationships. Yes, like the rest of us she is an overly ambitious multi-tasker who is spinning a lot of plates! For the entire month of January she answered questions that beg for new beginnings and offer brand new outlooks. So, we wanted to make it easy for you to catch up on her stellar advice. We are sure that if you do, you will end up following her each week or even find yourself clicking the Ask Dr. Zoe page to ask your own burning question (you can even submit anonymously)!